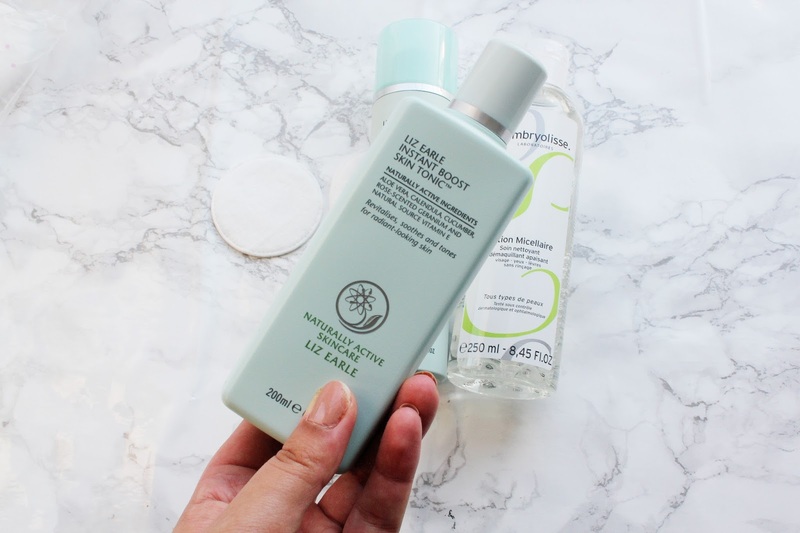 I've never been much of a skincare fan until recently (well about the past 6 weeks) my skin had become really dry and dehydrated and needed a quick fix. 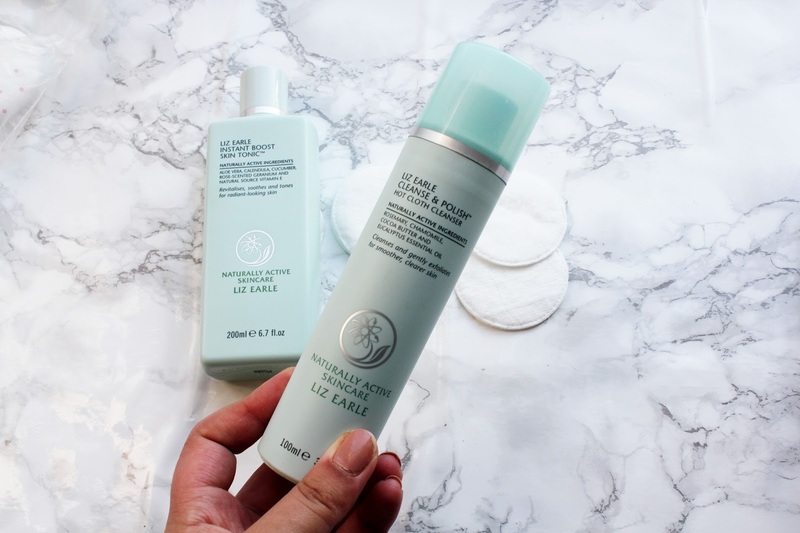 I've never tried any products from Liz Earle before and boy was I missing out. My skincare routine has completely changed and my skin has never looked better. So I thought I'd let you all know my current skincare routine, especially if you're suffering from dry/dehydrated skin like me! 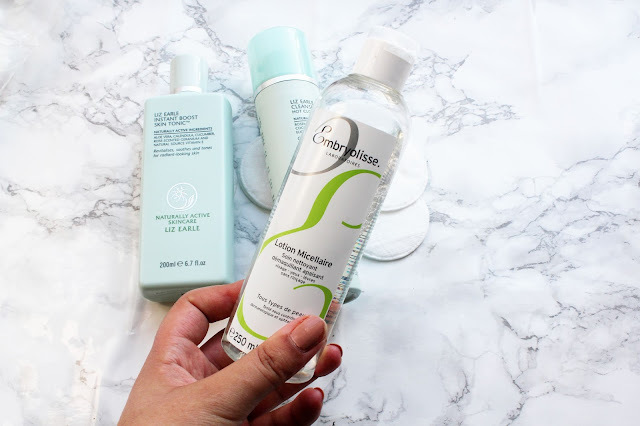 I've been a massive fan of micellar waters and I've never really found one I've really liked. I find this one from Embryolisse is gentle on my skin and leaves my skin feeling hydrated and really helps take my make-up off. I am absolutely obsessed with all things Liz Earle right now. 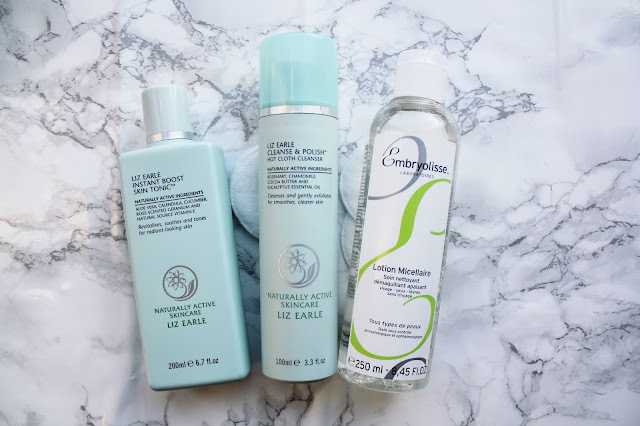 I never thought I'd find a brand which suits my skin so much as I've always felt so unsatisfied with cleansers i've tried in the past. I use this after I've taken my make-up off with micellar water and apply a 10p sized amount and moisturise it into the face and use the cloth to remove it. 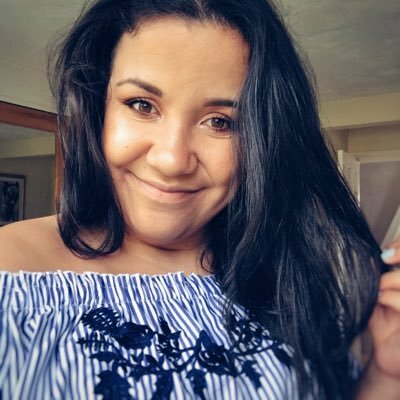 These products seem to be great !